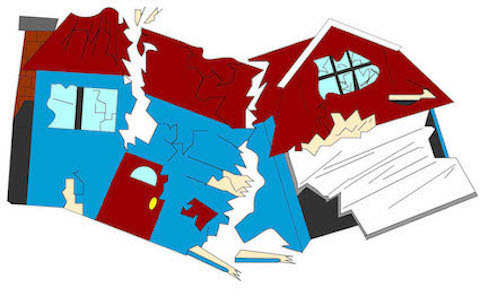 Suffered damage to your property? Why use a Loss Assessor for insurance claims? 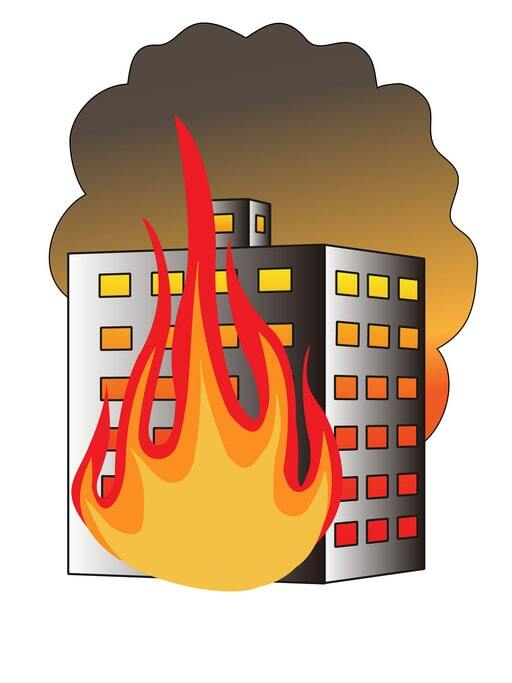 Fire damage is a devastating event and the impact on your home or business can be catastrophic. In most cases, the damage is irrecoverable when it comes to one’s possessions. 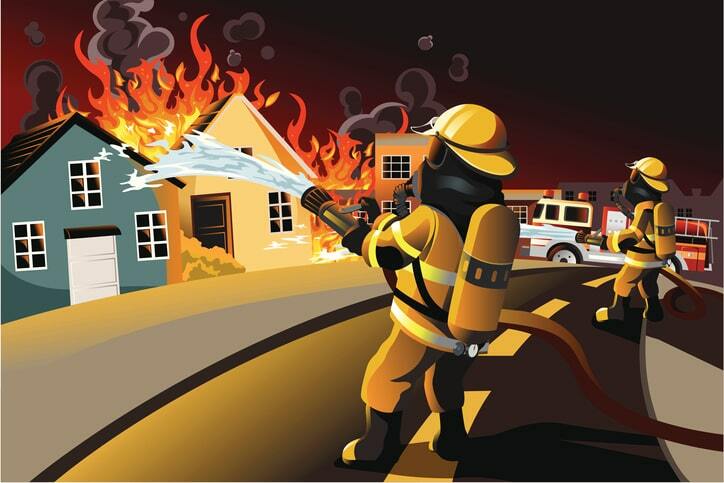 Fires cause damage which is not easy to identify due to heat & smoke. Storms can cause homes and properties significant damage, there are times when storms can lead to one having to make substantial insurance claims as the storm causes damage to the structure and contents. Damage by escape of water, flood or storm must be attended to in the quickest possible time. 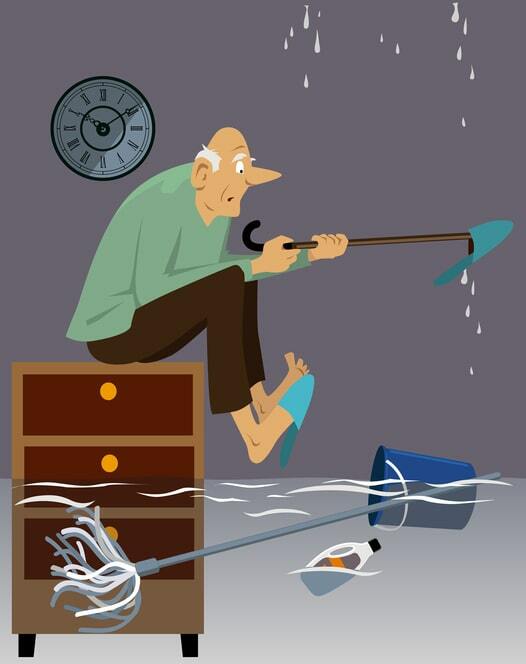 Action must be taken in order to dry out your property in order to mitigate further long-term damage. 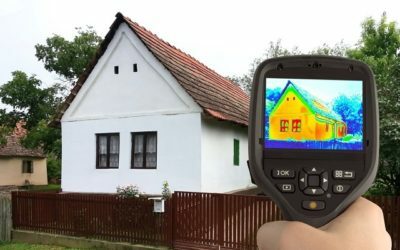 Determining the cause of subsidence damage can be a lengthy process, once the cause is determined, action has to be taken to rectify the cause and following this procedure, a period of time is required to monitor the property. 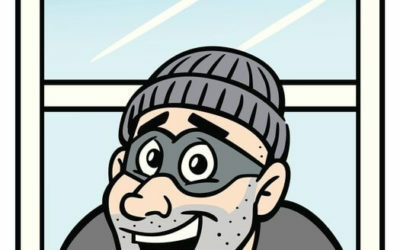 Theft is a crime that affects people in more ways than simply the cost of replacement. People feel as though their privacy has been invaded and they feel victimised. Losses of gifts and items inherited cause much pain to some people. Business interruption insurance t is designed to protect businesses against the financial loss suffered as the result of damage which prevents the business from operating normally due to damage covered by the insurance claim. Managing your Home, Property or Business Insurance claim can be complicated, time consuming and intimidating. It’s very easy to feel overwhelmed by it all, at a time when things are difficult anyway. 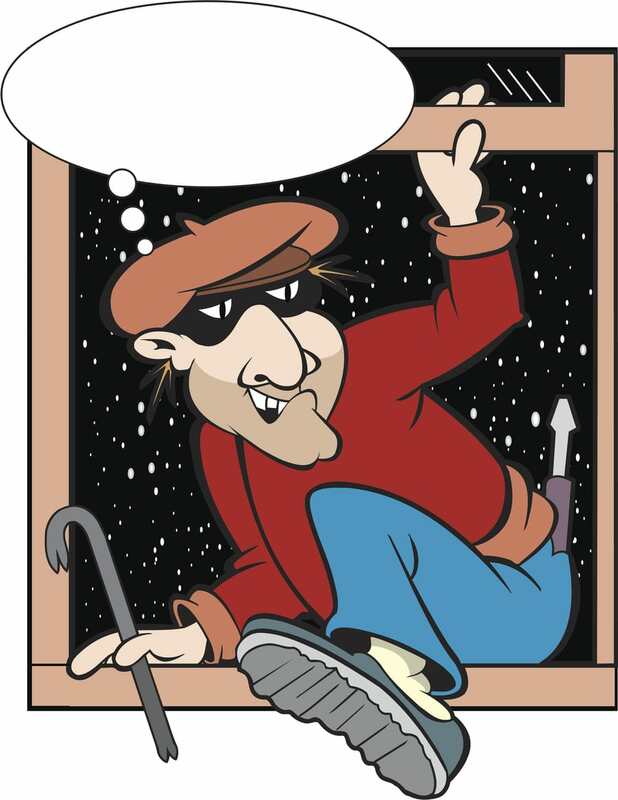 It can be a nightmare arranging all the estimates and quotations to get your home, property or business reinstated. Even when the work has begun, you still have to monitor the various contractors involved — and all this while you’re still trying to work and earn a living. Allied Claims’ Loss Assessors will look after and manage your claim from the start. There’ll be no need for you to deal with the Insurance company, its Loss Adjuster or any of the various contractors needed to reinstated your business, property or home. Loss Assessors work entirely for you, looking after your interests. This is in contrast to the insurance claims handlers and Loss Adjusters, who work on behalf of the Insurance company. 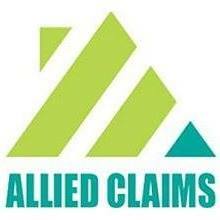 There are many Loss Assessors out there, so why choose Allied Claims? Unlike many, we’re not a large, corporate organisation that sees you as just “a case” or might think your claim is too small for them to bother with. 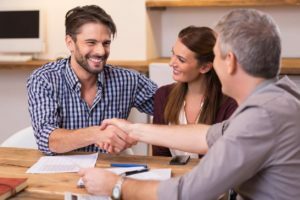 We’re an intimate, human-sized company that provides the personal touch, while putting our years of insurance experience entirely at your disposal. Allied Claims works to achieve the fairest and best settlement of your insurance claim, allowing you to reinstate your home, property or business and ensuring you receive the settlement you’re entitled to. Landlords’ Insurance claims. 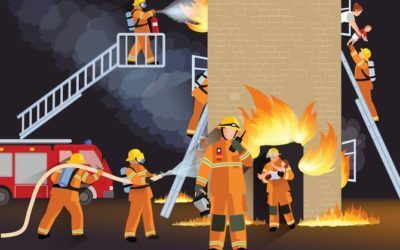 When an insurance claim has to be made for fire, flood, subsidence, accidental or criminal damage to rented property, the needs of freeholders, leaseholders and tenants have to be taken into account. Authorised and regulated by the Financial Conduct Authority. Registration No: 705868 Allied Building & Property Claims Management Services Ltd Registered office: Unit 1b, Fourth Avenue, Letchworth Garden City, Herts, SG6 2TU. Terms & Conditions: Allied Claims grants users a limited license to download items from this website for personal use only. We do not give permission for users to reproduce or alter this website, or any copy of it, for any other purpose without the prior express written consent of Allied Claims. We reserve the right to make changes, modifications, additions, deletions and corrections to the website at any time and without notice. Allied Claims do not accept liability for any loss, damage or other injury resulting from the use of this website. There will be occasions when our website includes links to other websites. External links are provided for user’s convenience to provide further information. Having these links does not signify that we endorse the website. We share no responsibility for the content of any external website. 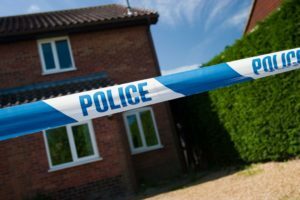 The information on our site is not a substitute for professional advice relating to an individual case as errors can occur on a website. Regulations, relevant laws and rules can also change from time to time. Copyright © 2019 Allied Claims. All Rights Reserved.